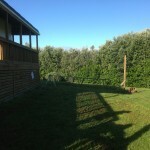 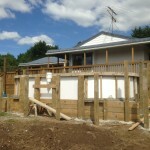 The clients had an existing deck off the house out in the country area that was almost 2m above the ground, and wanted the new pool to be up at this height. 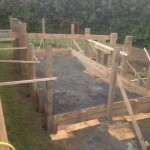 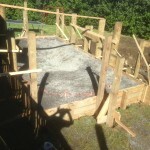 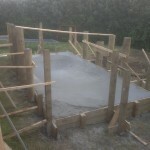 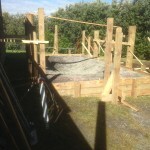 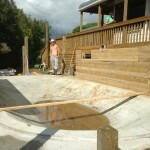 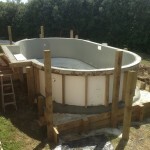 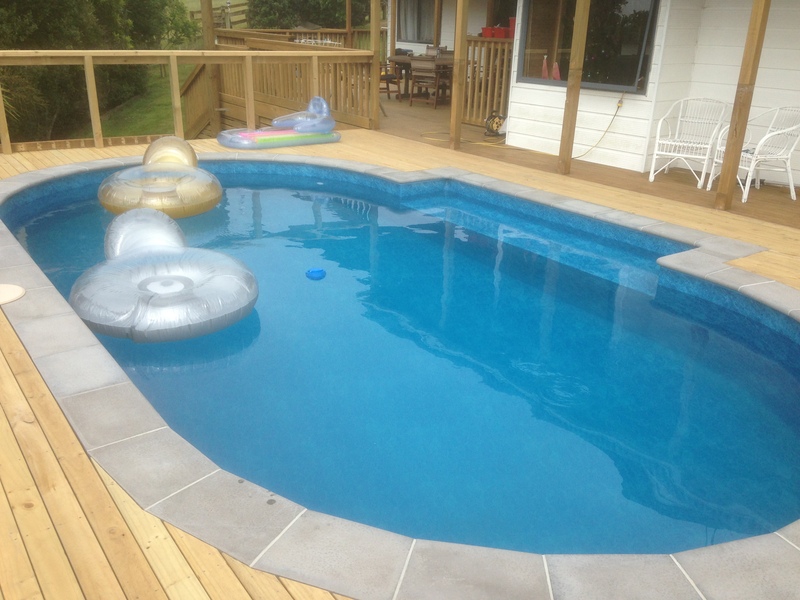 Finishrite pools was able to build the pool up out of the ground.We used one of our standard DIY kitset pools and Finishrite were contracted to complete the swimming pool build and install. 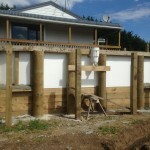 The end result was exactly what owners wanted. 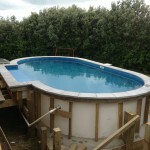 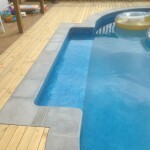 To speak to a recomended swimming pool builder, call now.